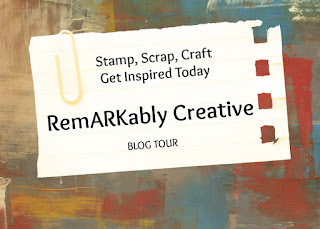 Today is Design Team #2 to showcase our projects for Cricut Cardz Challenge. For this week's challenge, we had to make a St. Patrick's Day card using any cartridge and colors. The only exception is that no shamrocks could be used. For my card, I used the Simply Charmed cartridge to create the Leprechaun and the pot of gold. I used the Pink Cricut's Luck o' the Irish stamp set for the sentiment. I also used my new Martha Stewart border punch (not sure which punch it is). Please join us over at the CCC for some fun and inspiration! P.S. I will posting some more projects soon. I have been extremely busy with work and this is finals week at Devry. Cute card. A lot of us used the cute little leprechaun including me. 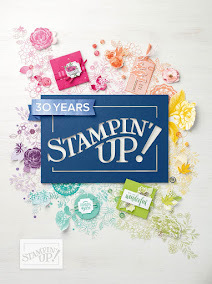 Love the stamps! I love his face...soooo cute!! Great job this challenge.